Boulder neurofeedback trainer Joy Om discusses results in children and parents with anxiety performance, stress at school and sleep management issues; and the effects of neurofeedback on meditation. Natalie Baker, Founder of Neurofeedback Training Co, interviews Boulder Neurofeedback Trainer Joy Om on her experience as a NeurOptimal trainer. 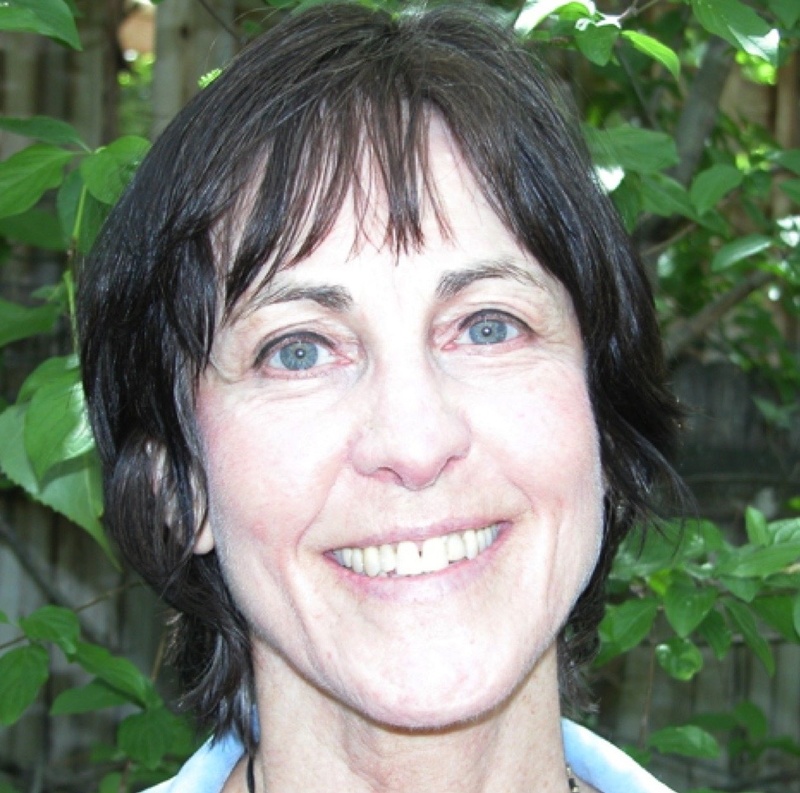 Joy is also a cranio-sacral trainer and has her own practice in Boulder. Natalie Baker: Joy, you had been working in the health care field for a long time, what made you decide to introduce neurofeedback equipment to your practice? Joy Om: I was a Rolfer for 30 years and a Cranial Therapist for 12 years before adding Neurofeedback to my practice. I had seen many deep changes in people with both modalities of structural and energetic interventions but could see that people wanted to go deeper into their holding patterns to make real shifts in their lives. Most people have some kind of shock or trauma in their system - from accidents, injuries or life events - and it seemed that the neurofeedback would help the nervous system correct and relax even more than by cranial therapy. I was working with several people who were ready to make changes in their life and leave the past behind and becoming more of their true self in the world. I found that the neurofeedback, along with supportive counseling, allowed them to release, relax and be more present in their daily lives - and clients love to use the neurofeedback equipment at home, which was an option for them with introduction of the home neurofeedback system. Natalie Baker: You mentioned to me that you enjoy working with children and teenagers. What changes do you see for them? Joy Om: I love the changes that happen for children doing neurofeedback, especially those with learning and attention difficulties. Over time I see that children who train with the NeurOptimal neurofeedback system shift into a calmer state, are less impulsive, and act out less because they are more in control. And to see them improve in their school performance after struggling is wonderful to see. In Boulder, we have a lot of parents looking holistic and alternative options to help their children stay more focused and boost their self-esteem. Since this neurofeedback training is completely non-invasive it was a natural choice for me to bring it into my practice. In preparation for our interview I read through some of my case files and found this note a mom sent me with a neurofeedback review after their 10-year-old son trained for focus and anxiety performance issues. Natalie Baker: It’s wonderful. Reminds me of Luigi, a boy who came to our NYC Neurofeedback Clinic for sessions and who we saw great results with in his school performance, which we featured in a video interview here. Some neurofeedback trainers require parents to train along with the children because they see the greatest benefits from neurofeedback. Do you? Joy Om: It’s not required, but when I suspect an adult have a high stress response or excessive worrying I will strongly encourage them to do the training as well. When parents train along with their kids there is the bonus of them relaxing and their relationships with their children improving. Everyone is so much less reactive. I remember a mother/son who were training and she wasn’t at all expecting to have profound results herself as she thought their neurofeedback was mainly for her son’s anger and impulsivity. She reported being so happy because her thinking got clearer, she felt her “over-active” brain was calmer and she slept much better. He became emotionally calmer, much less angry and impulsive, which then allowed him to express himself with words and school life improved. Benefits of Neurofeedback - What Can You Expect? Natalie Baker: You also work with people who are on a spiritual path, not surprising considering it’s Colorado, where you have a lot of spiritual communities. What do you notice in people who are practicing meditation and also doing neurofeedback training? Joy Om: I sometimes like to call this neurofeedback ‘meditating the brain’ because of the inner, subtle changes that are possible along with the more obvious changes in behavior, attitude and abilities. For example, I had a woman come for neurofeedback for anxiety reasons and she had been a meditator since the early 1970s, and she told me in three months of neurofeedback she felt like she took a "quantum leap" in her meditation practice. Much increased inner silence, calm and mental stability is common and meditators really notice that shifting because they’ve already cultivated some degree of self-awareness. 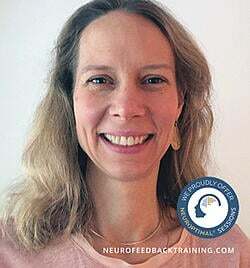 Natalie Baker: Thanks Joy, for sharing some of your insights and for joining the Neurofeedback Training Co. so we can offer in-office sessions and neurofeedback rentals in Boulder, Colorado! Not in Colorado? Or live far from a Neurofeedback Clinic? 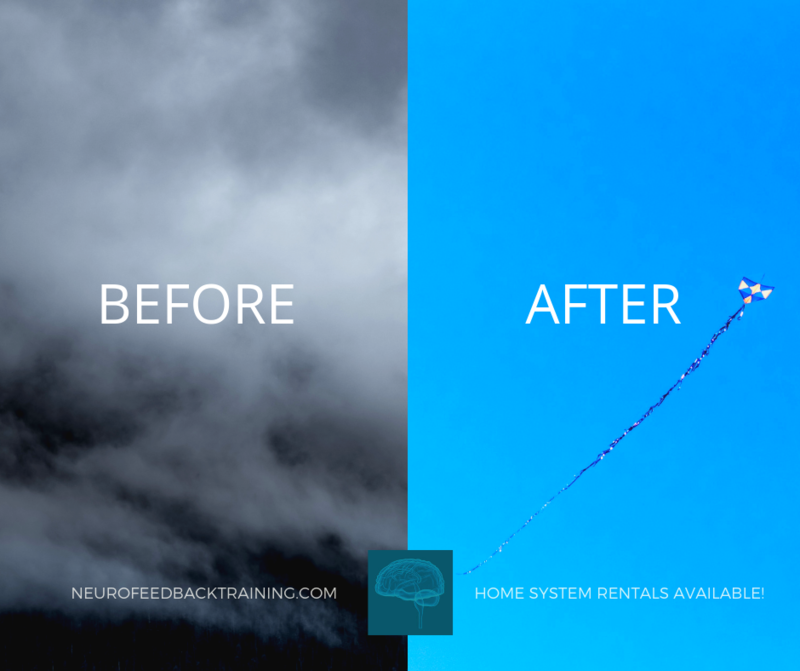 Consider Renting our Neurofeedback System. The rental provides the same training as in office visits. We ship throughout US & Canada!